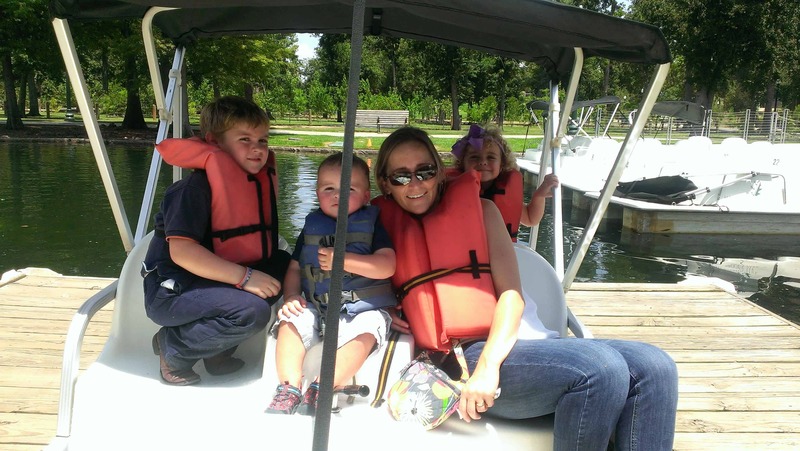 Home»All»Hermann Park Train & Pedal Boat Ticket Giveaway! One more week until school starts! For the final contest of the summer, we’re giving away a set of train tickets and pedal boat tickets! 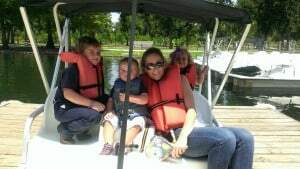 The winner will be able to take the family for a train and boat ride at Hermann Park! 4. Leave a comment on THIS POST telling the best thing you did this summer! On August 23, 2013 I will randomly select 1 winner using RANDOM.org. The winner will receive tickets for up to 8 people. Good Luck! Where in Houston? Miller Outdoor Theatre Hill! We love spending time in Hermann park! We have enjoyed the zoo splash pad this summer. Took my 9 month old swimming for the first time! We went on multiple mini vacations instead of one big one. My favorite was Austin. Samuel’s was Louisianna. The best thing we did this summer was travel to Mississippi to my husband’s Family Reunion. The kids met many cousins that they didn’t know they had. I think the best thing was the downtown aquarium and the train ride there. Second place was Miller Outdoor theater (it was surprisingly cool in the shaded chairs). The best thing I did this summer was take my family to LaTorretta resort. My husband and I enjoyed the scenary and fine dining while the kids enjoyed the aqua park. Too many fun things to name, but my recent favorite (and my daughter’s) would have to be Gator Tales storytime and craft and tour at Eddie Gray Wetlands in Baytown.